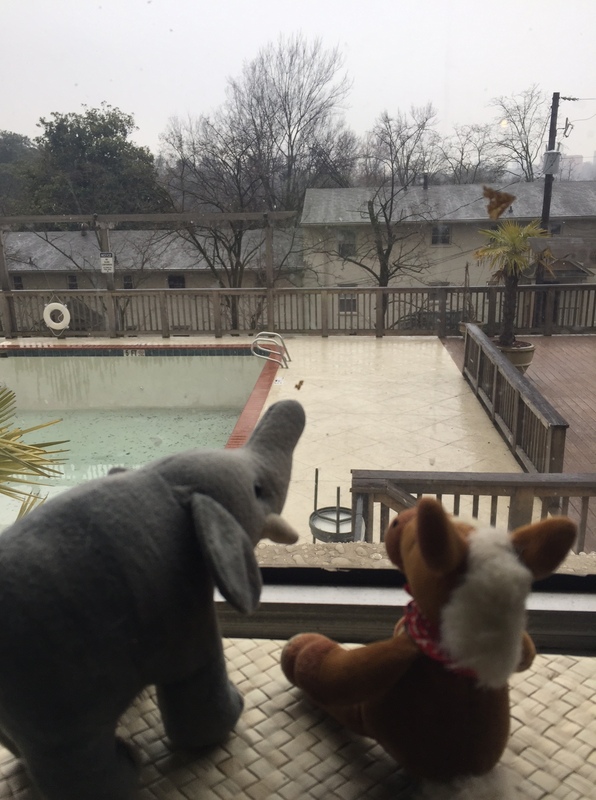 We were hoping to get a few inches of snow here at HQs, but instead we just got cold rain! So while we watched the rain waiting for it turn to snow, we decided to look up animals with snow in their names! We’ll share who we found! 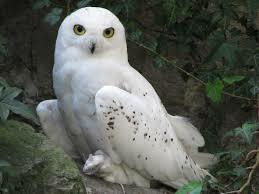 The snowy owl lives in North America and summers in the arctic circle! Snowy owls hunt during the day! One of their favorite prey is lemmings. Snowy owls can weigh up to 4 lbs, most of that weight is from their thick feathers! 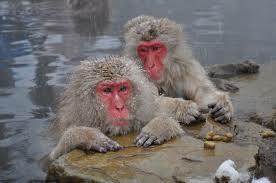 Snow monkeys live in northern Japan. They are very intelligent monkeys. Snow monkeys are famous for sitting in hot springs to keep warm. 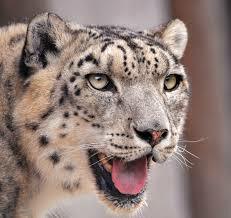 Snow leopards live in the mountains of Central and South Asia. They have a thick coats of fur, up to 5 inches thick. Snow leopards are crepuscular, active at dawn and dusk. 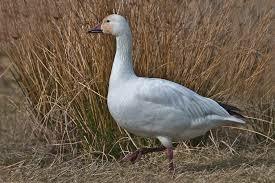 Snow geese live in North America. Snow geese live in flocks, up to thousands of birds. Snow geese are strong fliers and swimmers. These amazing snow animals sure are cool! Did you notice they all have whitish coloration? That adaptation helps them blend in with their surroundings! Snow leopards are especially known for their ability to camouflage! Here! Here to our snowy habitat loving friends!